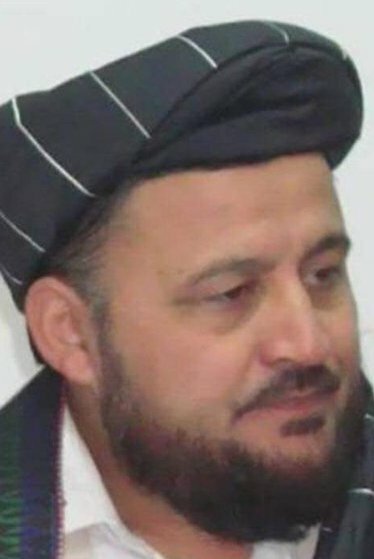 Al-haj Mawlawi Mohammad Lotfullah Azizi was born 1972 in Taloqan, Takhar Province. He has BA degree in Islamic Studies. He was a canidate in 2005 Provincial Council Elections Takhar an won a seat in Provincial Council. He could not bag a seat in the 2010 Wolesi Jirga Election. He is a member of Jombesh-e Melli Islami, the political party/military faction headed by First Vice President General Abdul Rashid Dostum and is therefore a Governor appointee from the Ghani-Dostum camp.